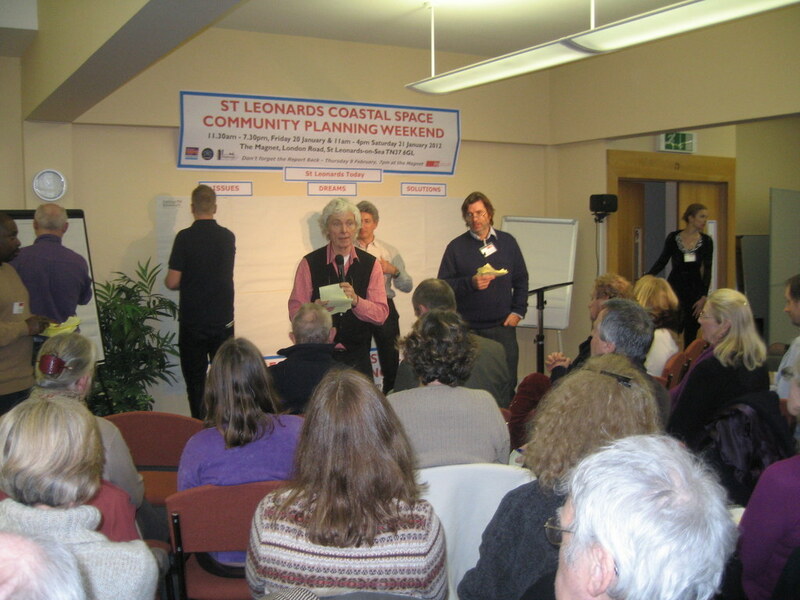 Angus Kennedy contributed to a very successful Community Planning Weekend, which was held in St. Leonards on Sea over two days in January 2012, followed by a further Feedback Event in March 2012. The weekend was coordinated by John Thompson and Partners. It was attended by some 800 people and sought to begin to shape the future of the area. 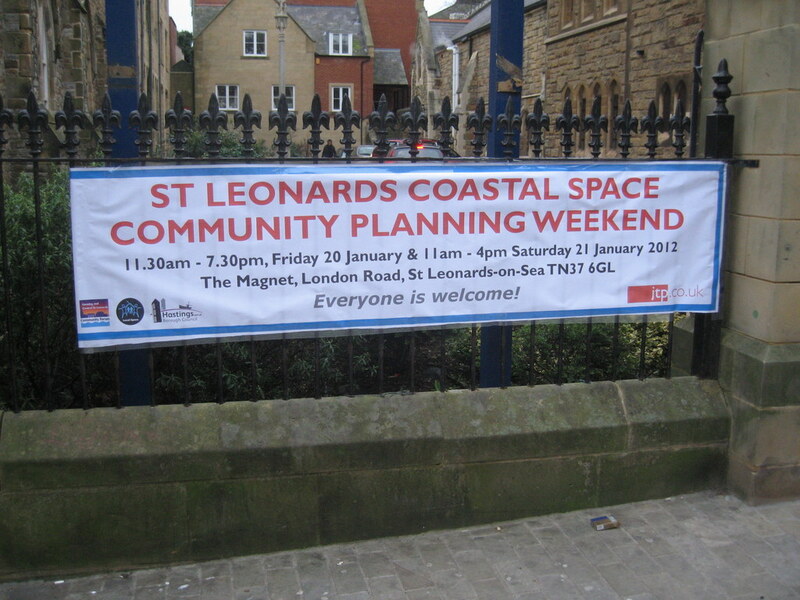 The event was supported by Hastings Borough Council and Local Space Housing Association.